Once you have built a house using “hempcrete” walls, many other ecological materials are available. The Canadian company JustBioFiber www.justbiofiber.com has developed a block building system that fits together like Lego. These are standard dimension blocks that are fire and insect proof, R-40 insulation, structural and cost competitive with standard building methods. This system can be managed with woodworking tools and carpentry experience. Blocks are pre-formed for wiring and plumbing runs. The skill required to lay these blocks is very simple and straight forward. Because they lock into each other, and require no mortar joints, construction is fast and efficient. Their first project completed was a luxury home on Sooke Island in B.C. Very ambitious and successful.. the finished home is beautiful. You can find more details on the "Harmless Home" on their facebook page. Second project is a five storey commercial building in B.C. that promises to be a green off-grid facility. Just Bio Fiber is completing Canadian Standards Association (CSA) testing on their RSS block system. 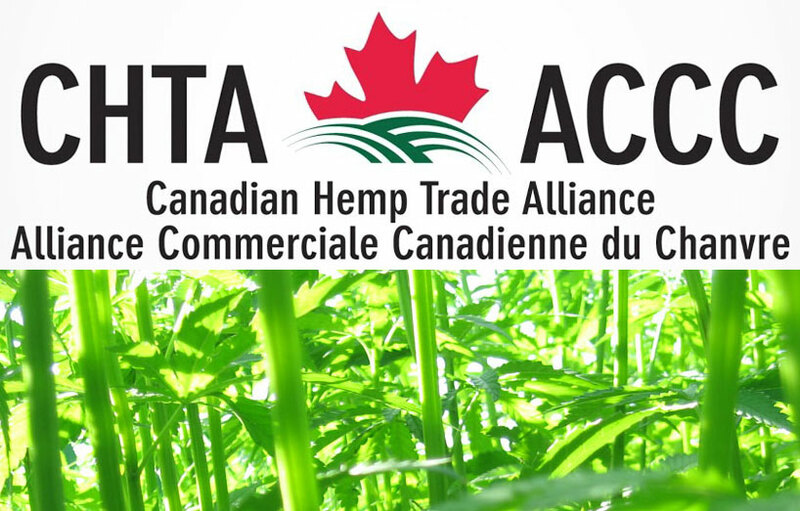 Once completed, this will allow the use of hempcrete blocks in any residential or commercial building in Canada. They have received carbon-negative certification on this innovation paving the way for carbon credits in major construction projects. 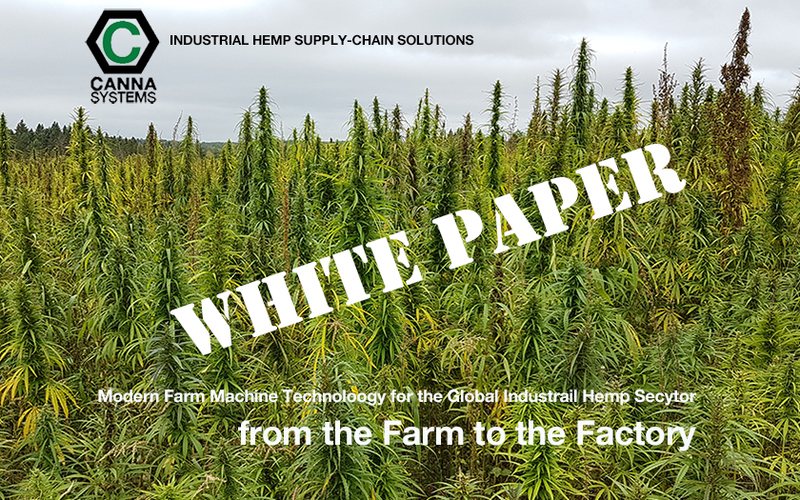 Development of a local system requires about 10,000 acres of industrial hemp to supply the factory. 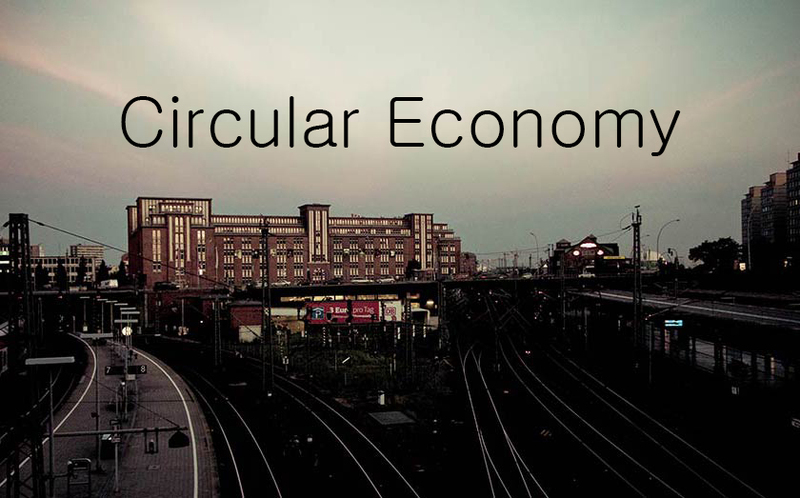 Each location can produce up to 1,000,000 blocks per year. Capital investment costs would be around $10M (CDN) to build a factory to supply local building projects. 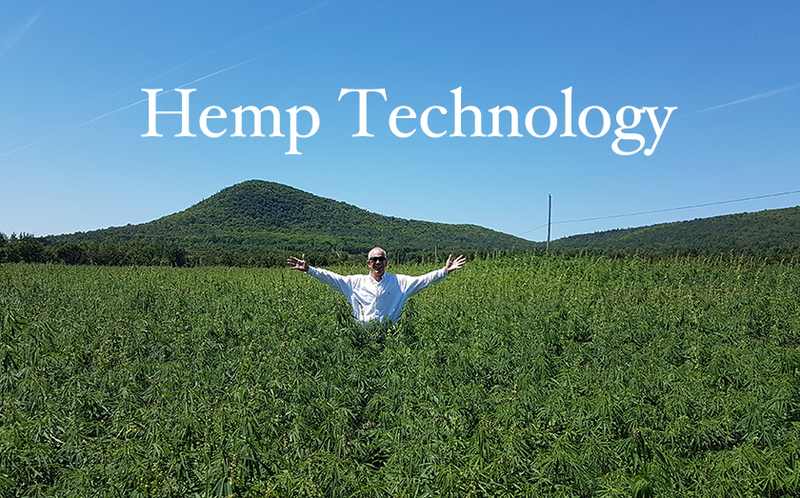 Interesting note is that all of the fiber that gets produced is a bonus - hempcrete uses only the inner core of the stalk. 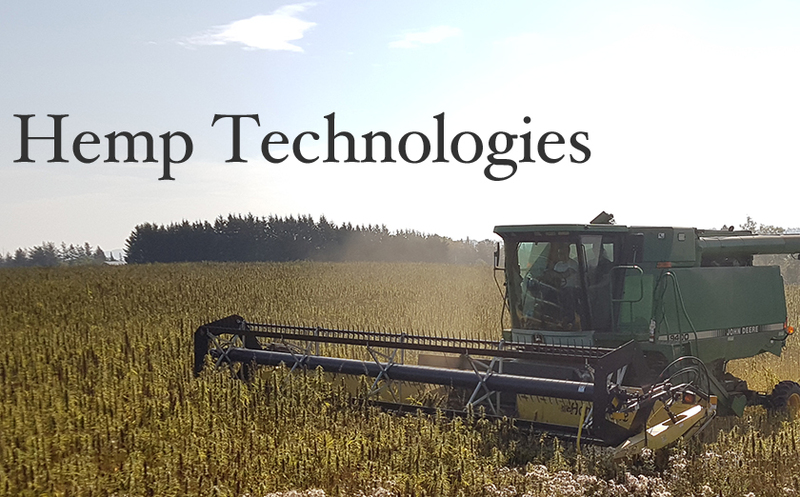 This increases the value of the crop down on the farm and provides another revenue stream. 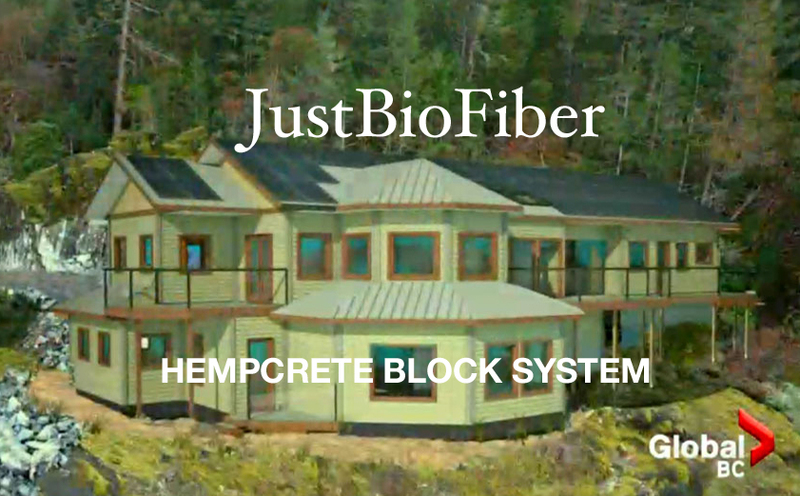 The Just BioFiber Block building system is very cost effective and quick to construct, lowering labor costs and time to completion. Specifications are subject to change as new and improved binders and processes are developed.